Here at Lotus, we are providing a fine dining experience for your event and our mission is to make your special event a spectacular success! Our Professional Catering Staff will help you at your event, using exquisite menus created by our exceptional Team, using the freshest ingredients that makes every guest feel special. Please fill the form below and our team will contact you shortly to help you in catering a truly memorable meal for you and your guests! 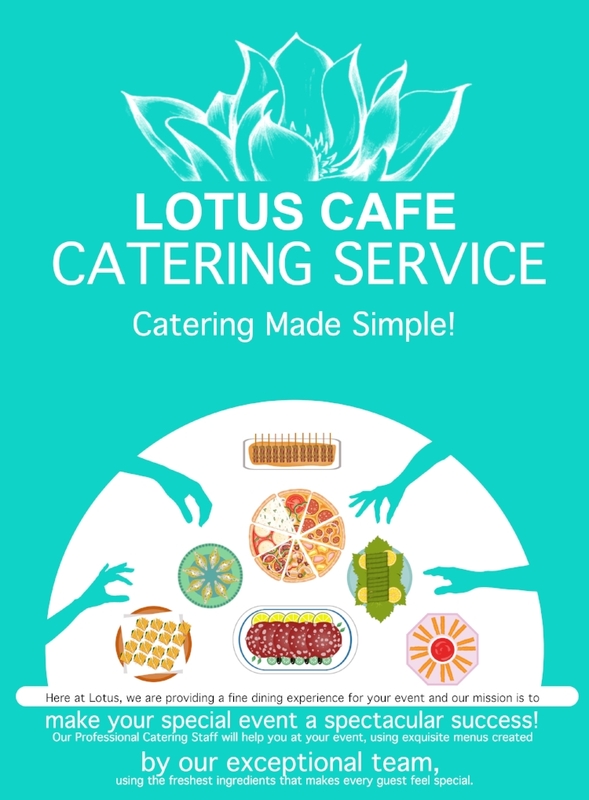 Thank you for submitting your inquiry with us at Lotus! our team will contact you shortly.